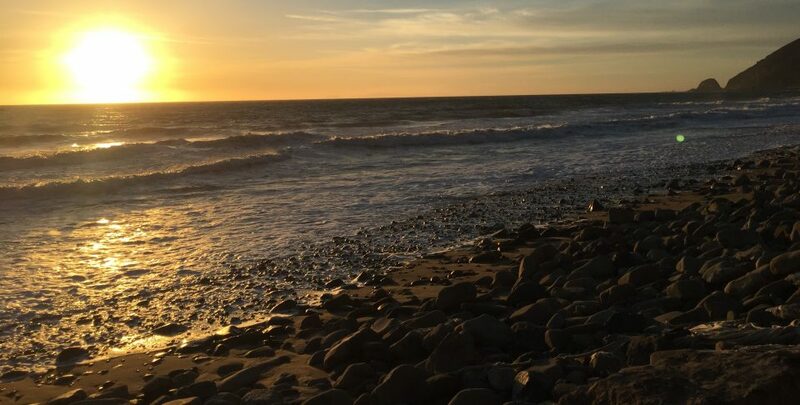 Although the gospel does impact everything, everything is not the gospel. If everything about Jesus and the Bible becomes “the gospel” to us, then we end up being gospel-confused rather than gospel-centered. That’s why we’ve chosen to use “The Jesus-Centered Church” instead of “The Gospel-Centered Church” as the subtitle of this book. Having made plain their intent, they then seek to give some particular substance to their thesis. For example, in chapter 2 “The Creature Worships”, they set out some practical understanding of how worship must be centered in Christ. Being a practical book, they set out some things which could be barriers to worship & shows what worship and can should achieve (“Worship gatherings are not always spectacular, but they are always supernatural.”). As a church leader, you must assume responsibility for the culture of your church. While strategy and structure are essential, culture trumps them both Peter Drucker once remarked that “culture eats strategy for breakfast.” If you have strategies and structures inconsistent with your culture, the culture will swallow them. But if you have a healthy gospel-centered culture, the culture will create momentum and carry an impact far greater than any strategy. Should you read the book? It depends upon what you are after. The book is an introduction to the idea of centering a local congregation rightly upon Christ. It is written for a general audience, particularly for those who have not thought much about this issue before. This is both the strength and the weakness of the book. If you are familiar with the general theme, there will be little here which is “new”. If you have not considered this issue at all (you have just taken your current church culture as a given), then this book will raise the issue and point you in the direction you must go. What church does this massive edifice belong to? It must be the Baptists or charismatics, right? Who else has that kind of coin? No, the owner of this $ 1.33 billion monster in Arlington with its retractable roof and almost limitless possibilities for usage is none other than Jerry Jones, owner of the Dallas Cowboys. And all year long, whether for a concert, motocross event, tractor pull, or football game, men and women flood into the stadium ready to support and cheer on their favorite team, band, or player. They’ve come for one reason and one reason alone. They have come to . . . rejoice! Rejoice is a simple yet serious word, meaning to celebrate, cheer, exult, or delight in. One synonym for rejoice is worship, and we were each created by God to do so, hardwired by our Creator for it. And thus, even those men and women who don’t enjoy worshipping their Maker can sometimes be seen with their bodies painted in team colors, becoming emotionally affected for hours, sometimes days, by how the game went on a particular Saturday or Sunday, or Monday night, or Thursday night. They’re ready for worship any day of the week— morning, noon, or evening. But, their hearts are yielded to lesser things. Chandler, Matt; Geiger, Eric; Patterson, Josh (2013-11-26). 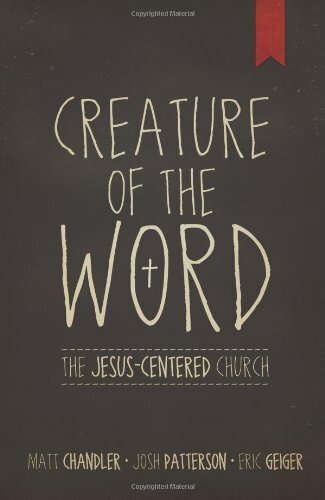 Creature of the Word: The Jesus-Centered Church (pp. 22-23). B&H Publishing Group. Kindle Edition.